Re: socialism for the win! Excellent, citizen! 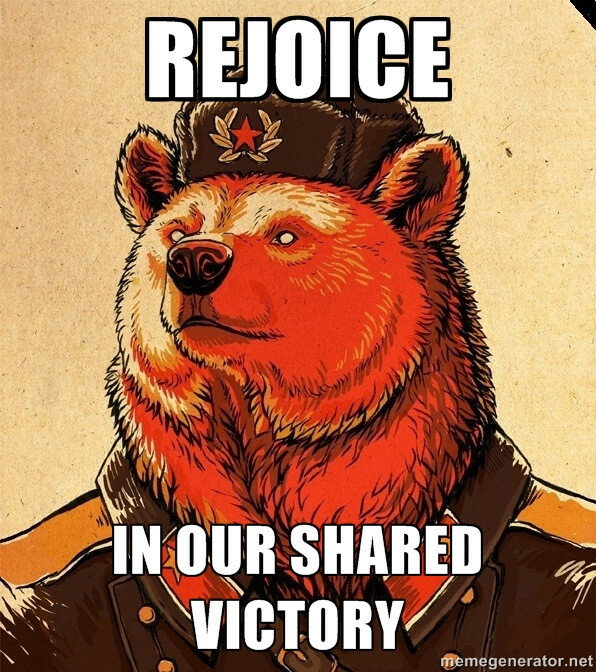 Your victory belongs to us all! i no longer thing it's that bad of a card, with so many echoes achievements coming down to "i have a big splayed stack"